Harrison Township is a beautiful community located in southeast Michigan nestled along the western shores of Lake St. Clair. No matter the season, Harrison Township is a beautiful place to be. 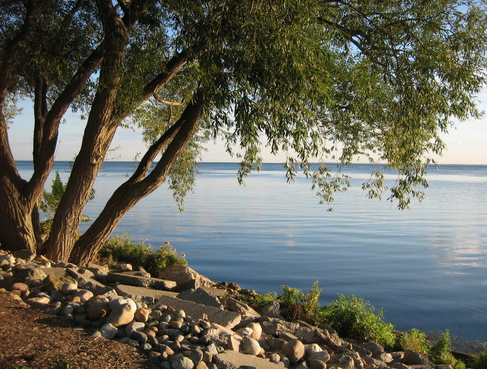 Many people flock to this city for a combination of lake life, nature, and great recreational activities. If you or someone you know is interested in moving to Harrison Township, the Tom Lipinski Team is ready to assist you today.